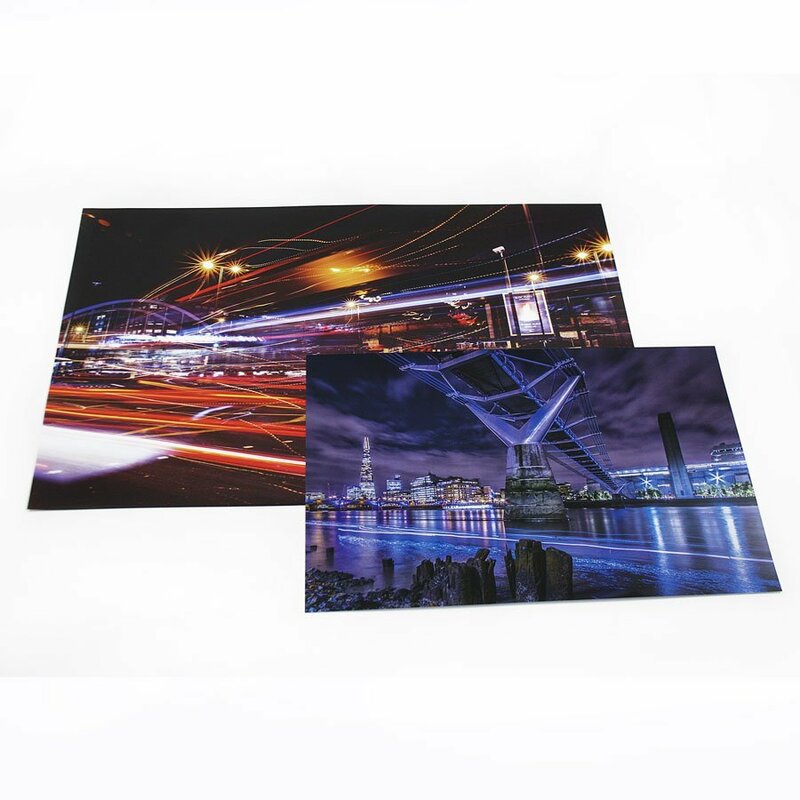 Create your perfect posters with our flexible options – ordered today, ready today! 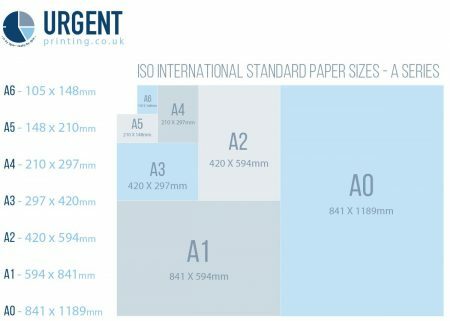 Need smaller posters? We have more options here. 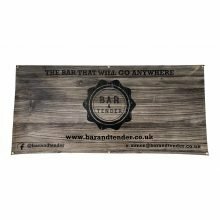 Make an impact with our range of large and custom-size poster printing. 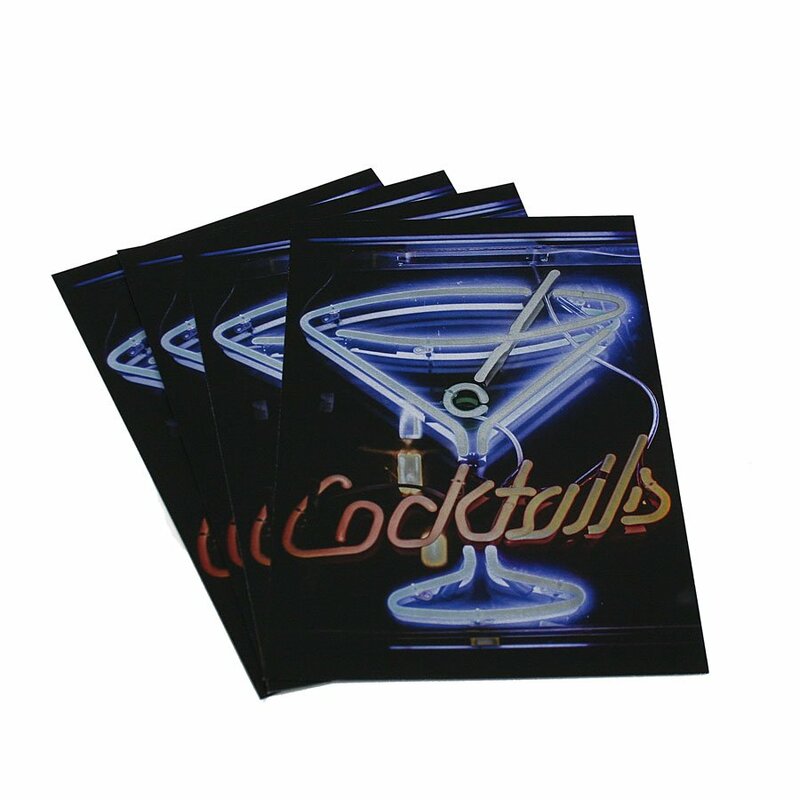 Achieve amazing clarity and photographic colours quality paper to create a real stand-out poster. 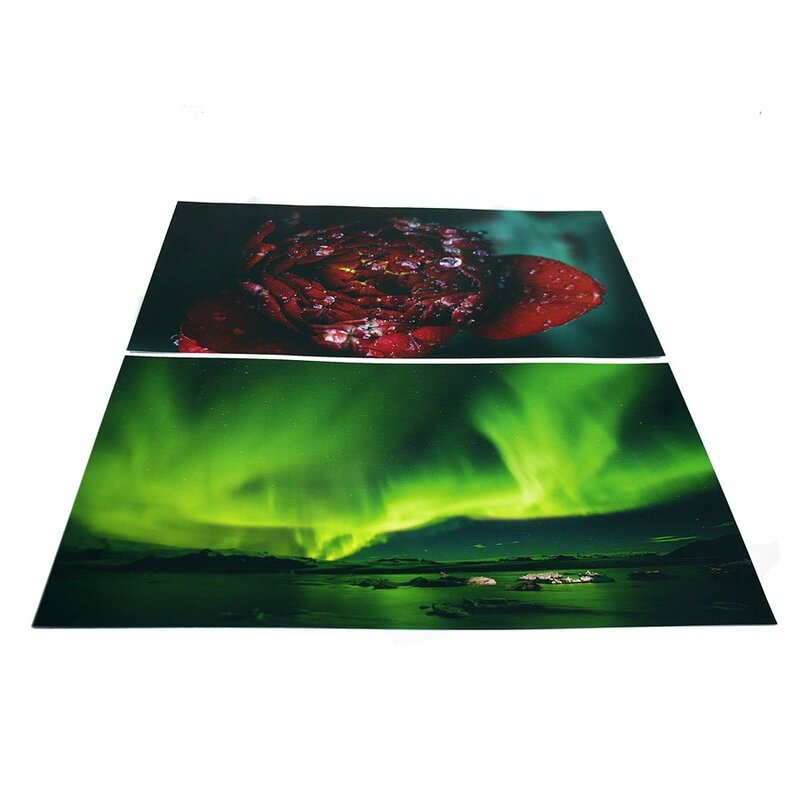 Choose our 200gsm Photo satin poster for a high-quality material. 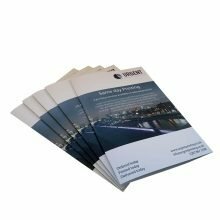 This shiny paper reproduces your designs in rich colours these are perfect for academic presentations, window displays and sales posters. 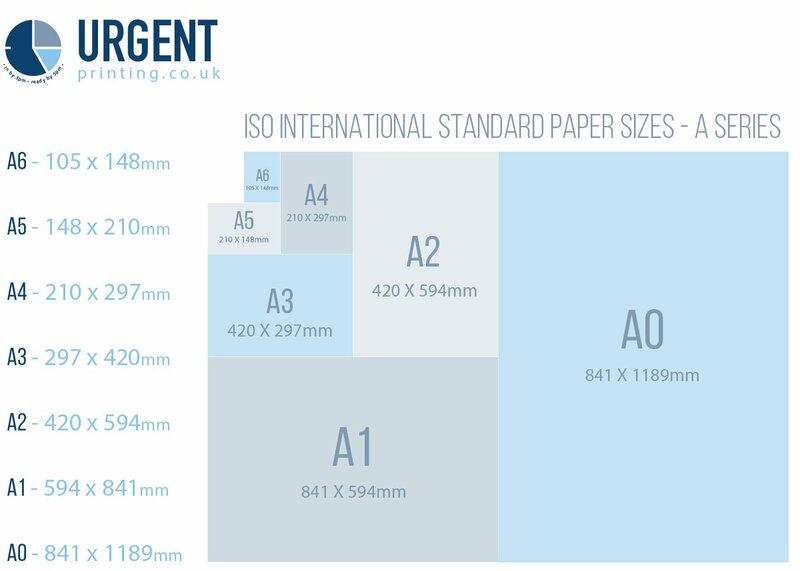 Available in sizes standard sizes from A2 – A0.